When you decide it’s time to sell your home, you might wonder what to do first. 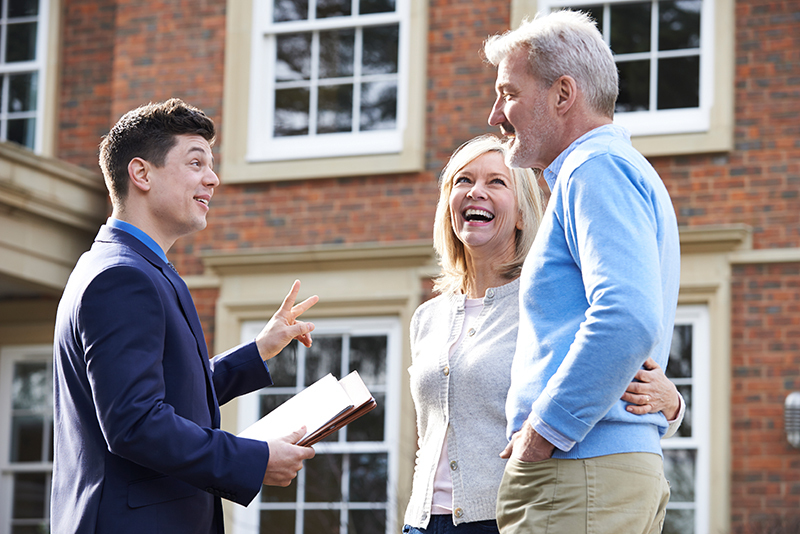 While many sellers ask their friends and neighbors for advice, here’s a step-by-step checklist of what you need to do to sell your house, whether you’re going to be listing with a real estate agent or going down the for-sale-by-owner path. Let’s get you ready to sell! You’ll want your home to give potential buyers a good first impression. Not only can a dirty home distract buyers from appreciating your home’s best features, but it can also give the impression that you haven’t taken care of bigger maintenance and upkeep tasks. Many sellers choose to pay for their own pre-inspection. A home inspector will take a thorough look at your home’s structural components, major systems, and appliances, and report back on any issues that may be red flags to potential buyers. A pre-inspection can help you prioritize any repairs that need to be done and direct you toward a reasonable sales price. Even if you don’t have any major repairs that need to be taken care of, it’s important to go through your home and complete any minor repairs you’ve been putting off. Patching holes, repairing trim, and repainting can make a big difference. You may also choose to get an appraisal of your home. A big part of the process of selling a house is deciding on a list price, and having an objective, professional opinion on the value of your home can be helpful. There are two ways to stage your home. First, you can simply declutter, remove personal effects like family photos, and arrange furniture in a way that highlights your home’s best attributes. Or, you can hire a professional stager. Either way, the goal is to help potential buyers picture themselves living in the home. The process when selling with an agent: When you’re working with an agent, you can rely on their expertise to guide you to an accurate list price. They’ll start by providing you a comparative market analysis (CMA, commonly known as comps). Since they’re not emotionally connected to your home, they’ll be able to really hone in on the fair market value. 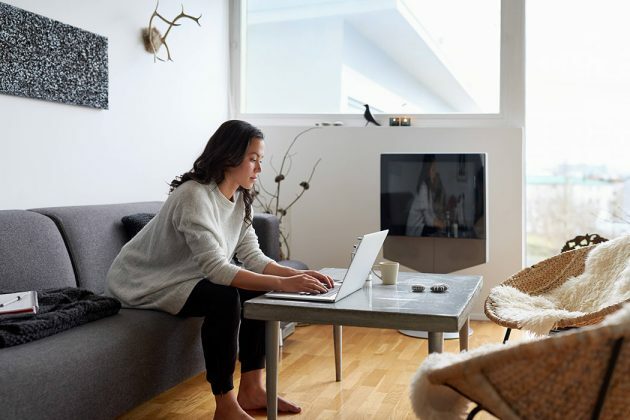 The for-sale-by-owner (FSBO) process: When you’re managing your own listing, you can still request a comparative market analysis from a local agent. You can also do your own research, finding comparable properties online and following best practices for pricing. Often abbreviated as a CMA, a comparative market analysis is a report your real estate agent provides you that includes a compilation of recent sales from your area. It focuses on homes that are similar to yours and includes home details, days on the market, and the final sale price. A good CMA can help you select the right price for your own home. The process when selling with an agent: Most agents will recommend professional photography (and they’ll likely have a photographer they always work with, often for a discounted rate). Once you have the photos done, your agent should go full steam ahead, advertising your listing online, on social media, via word of mouth, and around the neighborhood. The FSBO process: The marketing is all up to you, but you’ll still probably want to get professional photos taken. There are many websites where you can list your FSBO, and you’ll want to share the listing on social media, too. Once the requests for showings start rolling in, try to keep an open schedule (and a clean home) to accommodate as many potential buyers as possible. You can approach the process of selling a house in several ways to find the right option for you. Photo from Shutterstock.